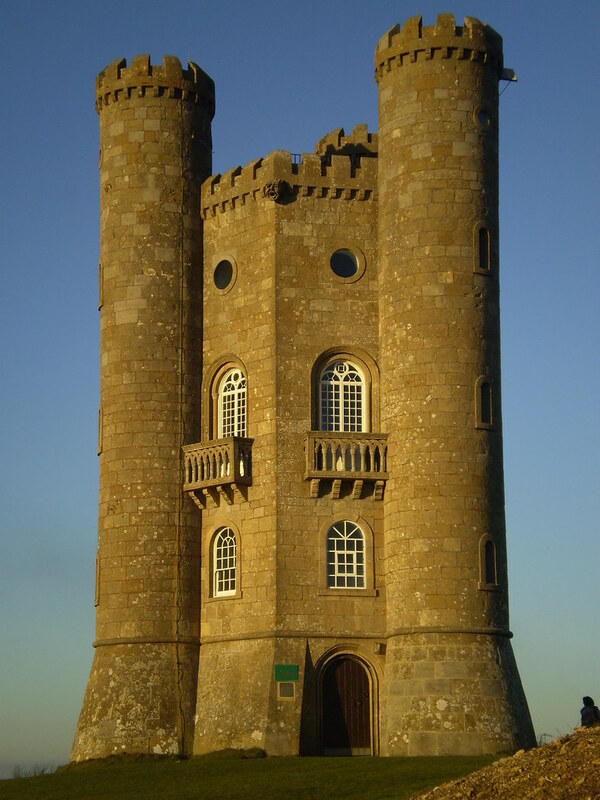 Standing 65ft high Broadway Tower is the second highest point in the Cotswolds and sits dramatically on top of an ancient beacon site. 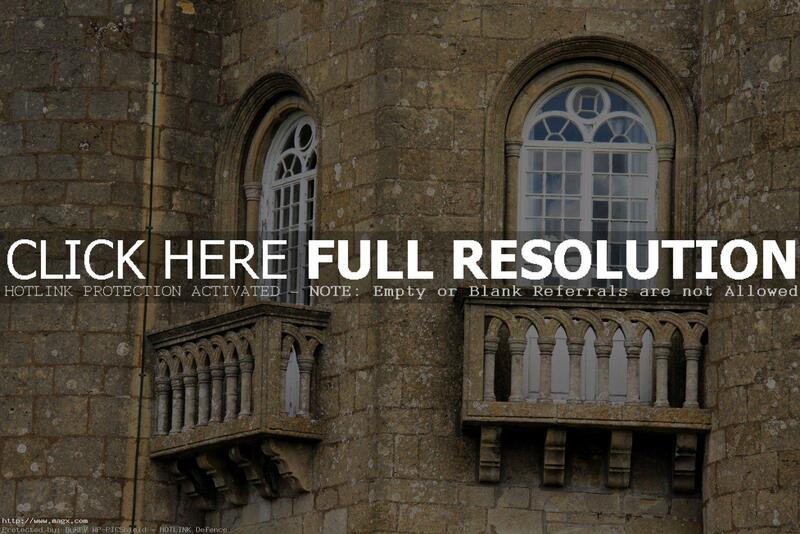 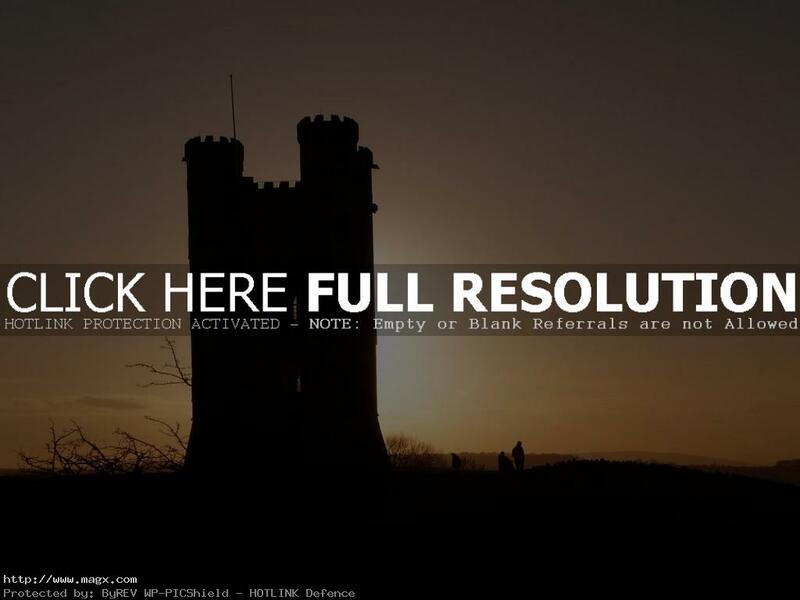 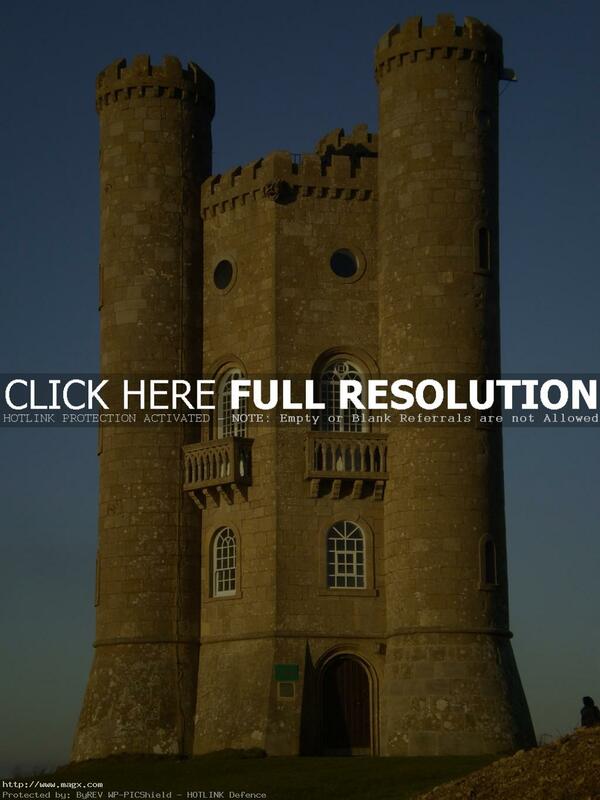 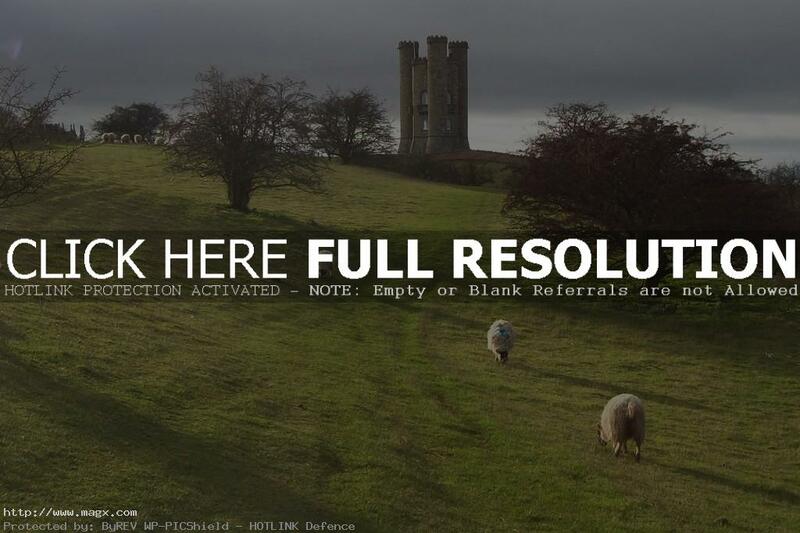 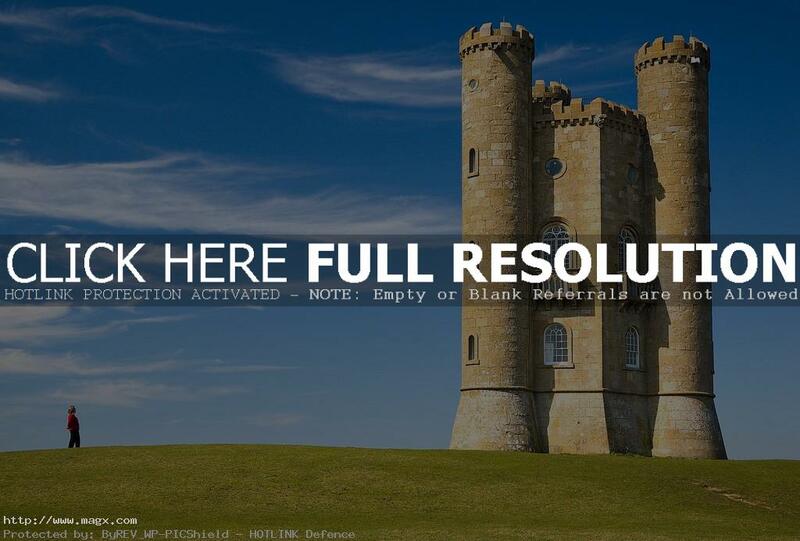 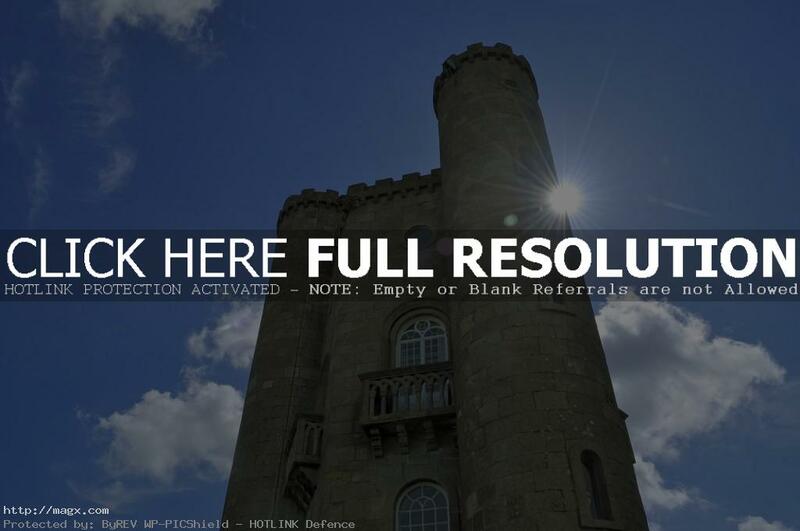 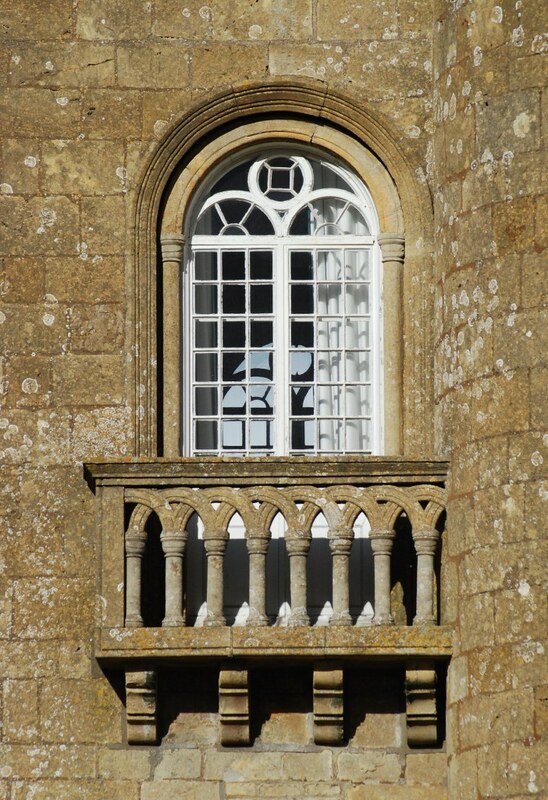 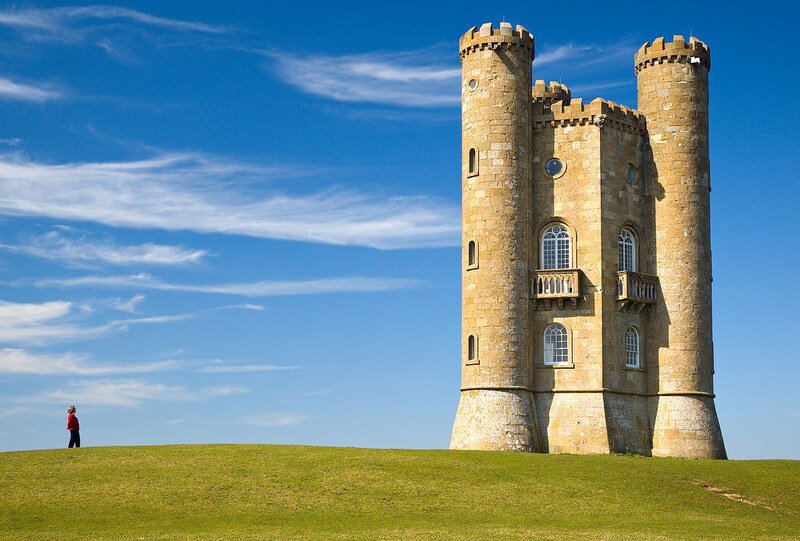 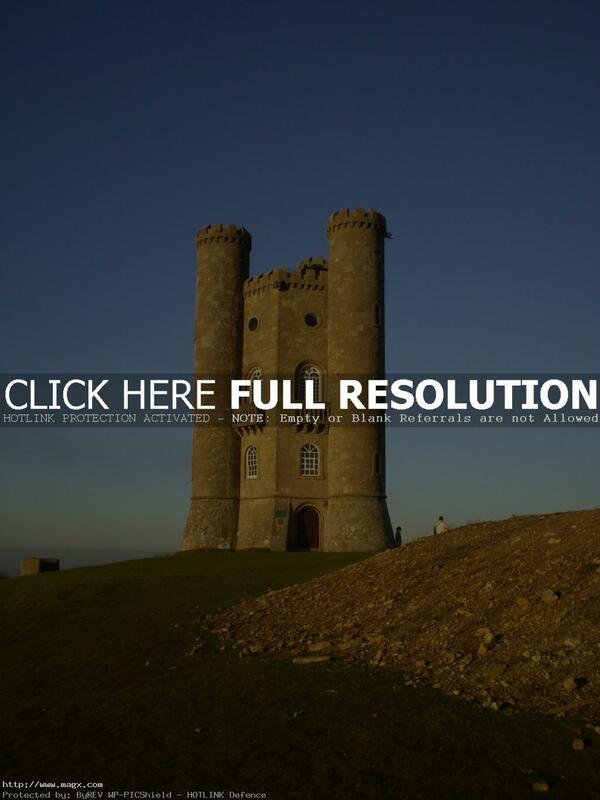 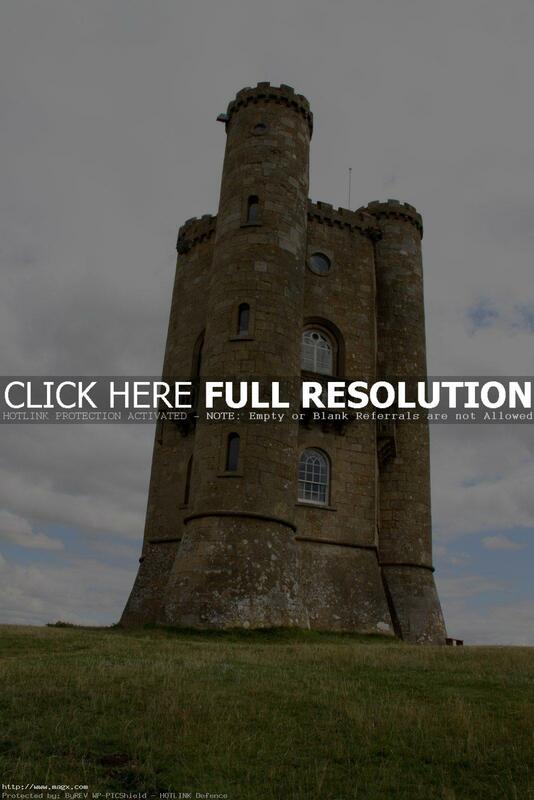 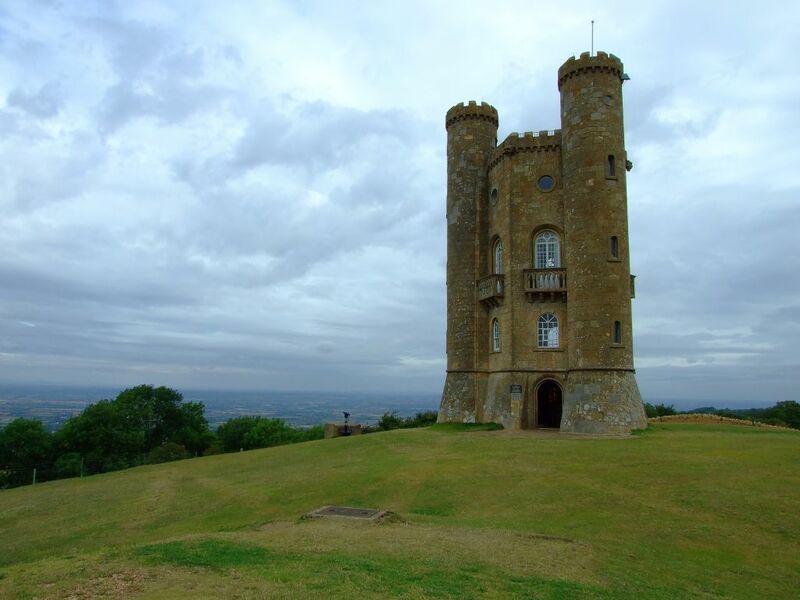 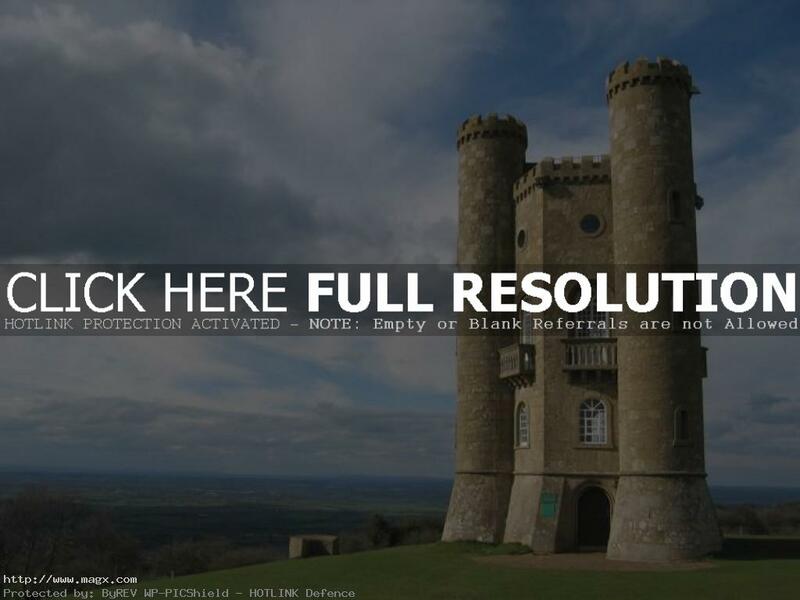 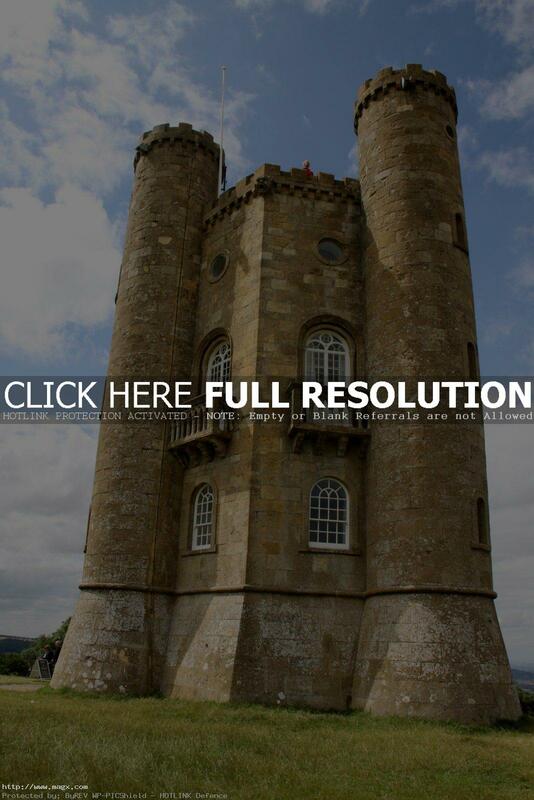 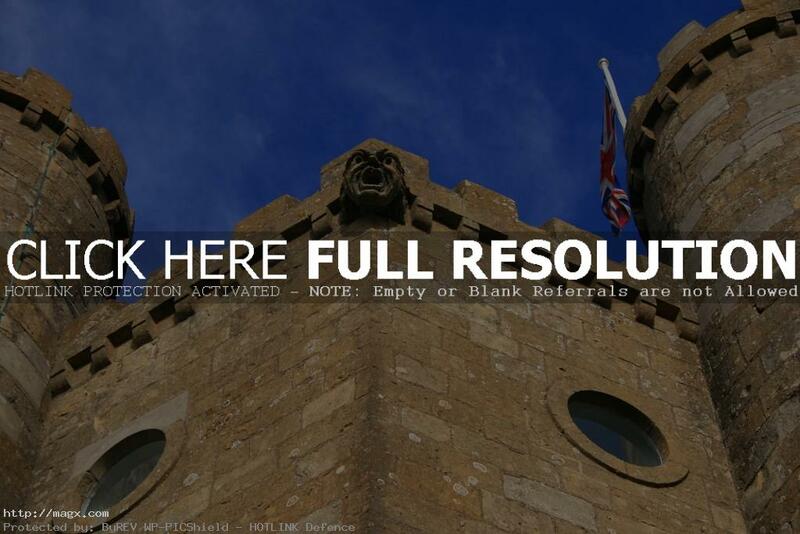 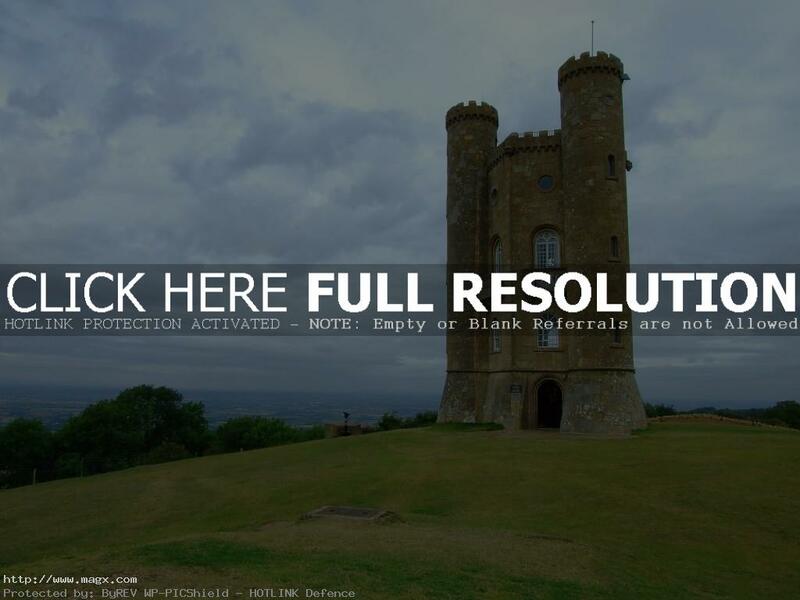 Broadway Tower was built for the Earl of Coventry in 1798 by renowned 18th Century architect James Wyatt. 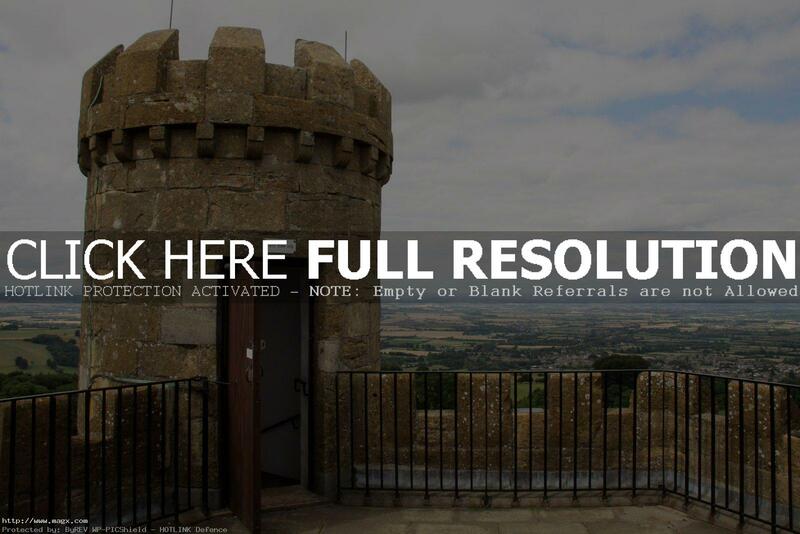 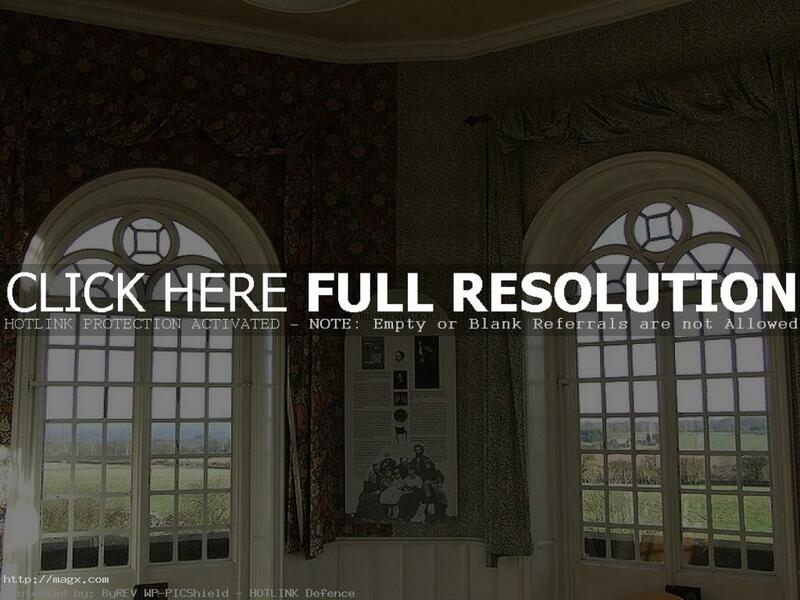 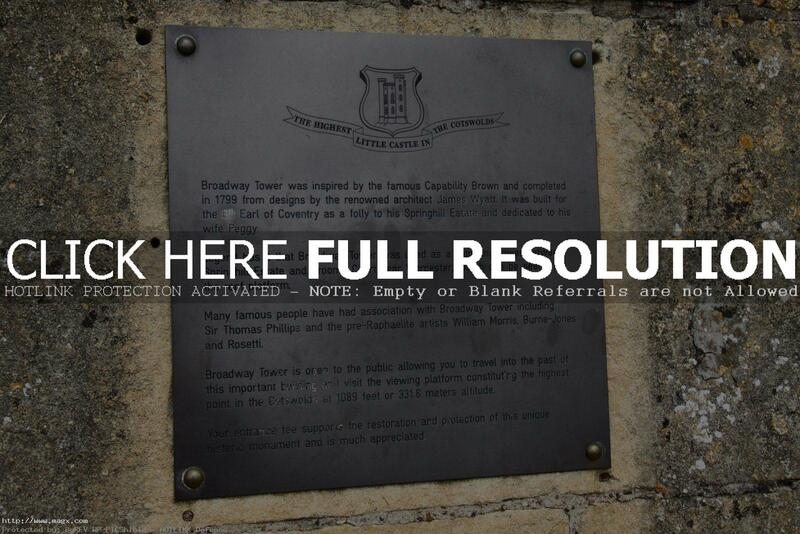 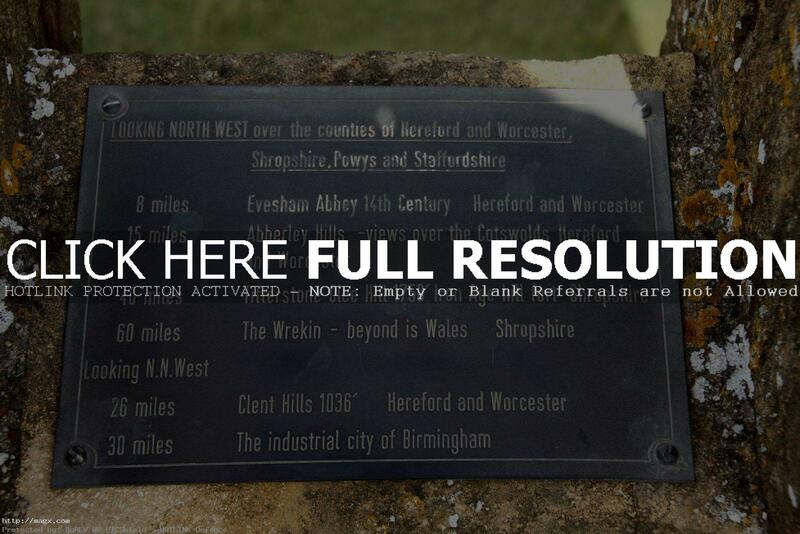 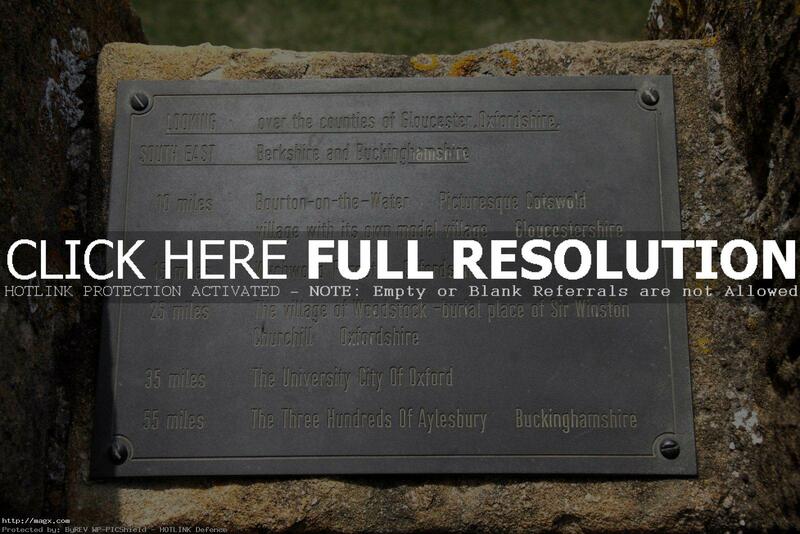 It is located on Broadway Hill, near the village of Broadway, in the Worcestershire county. 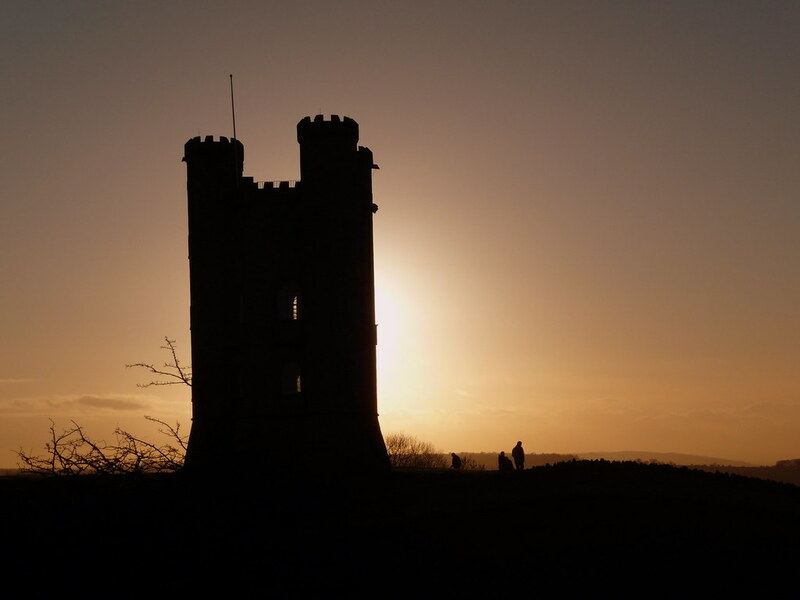 The tower has been home to Sir Thomas Phillipps, and served as a country retreat for artists such as William Morris and Edward Burne-Jones who lived there together in the 1880s. 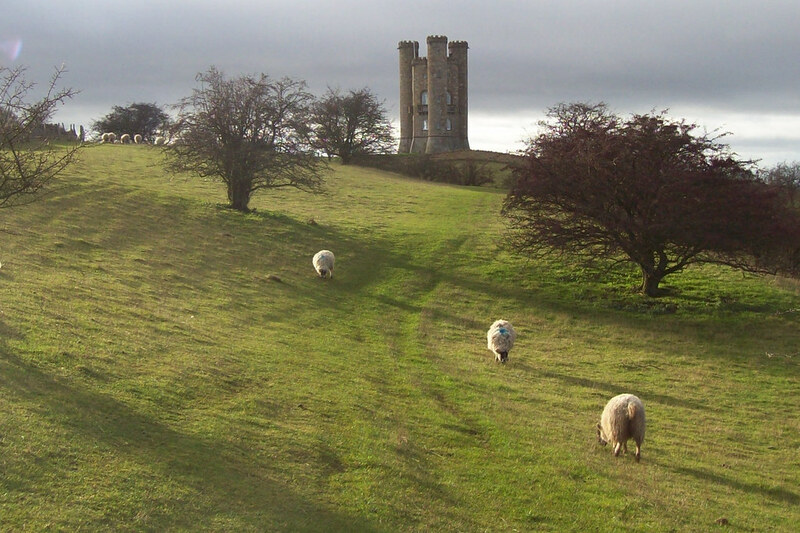 Today, the tower is a tourist attraction and country park with various exhibitions open to the public as well as a gift shop. 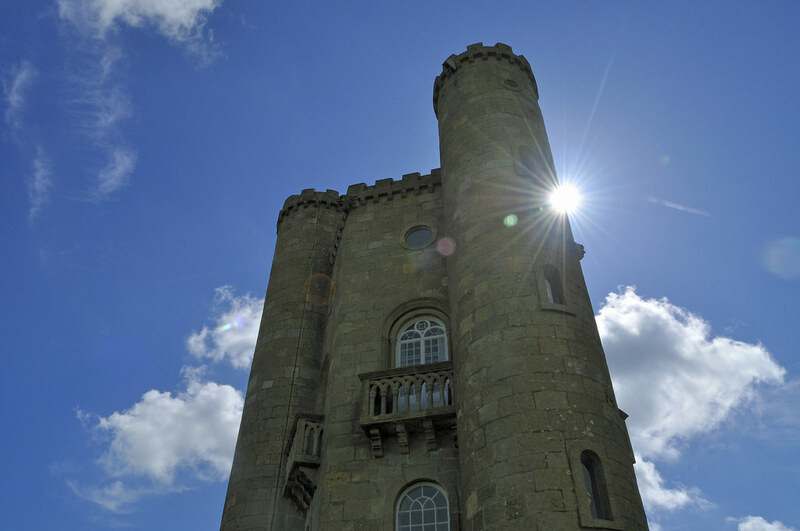 Broadway tower is a magnificent sight. 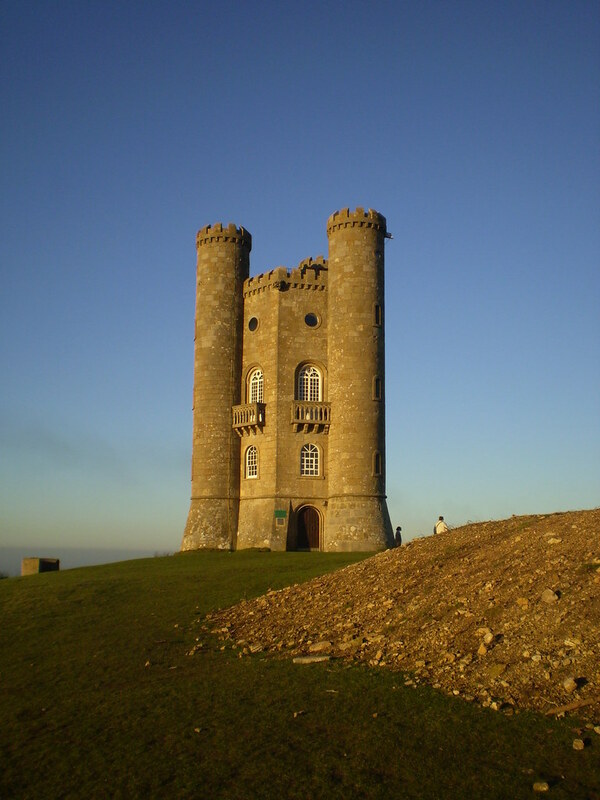 It was built in 1799 as a signal tower. 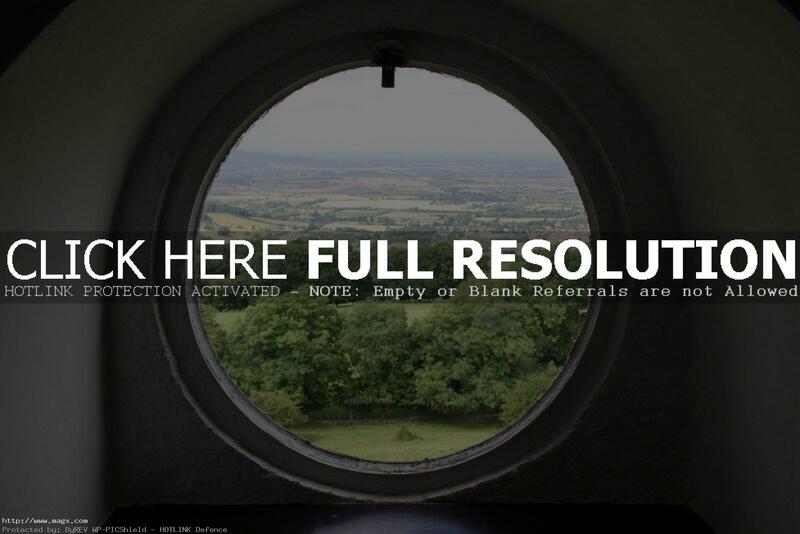 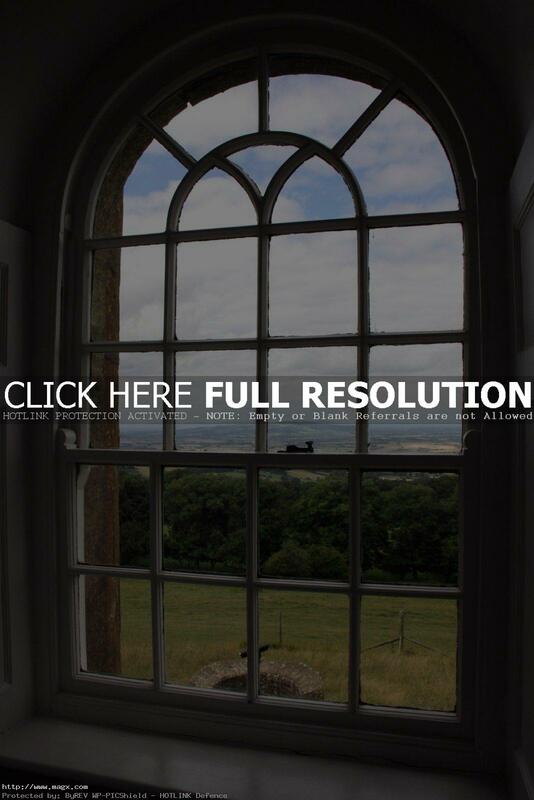 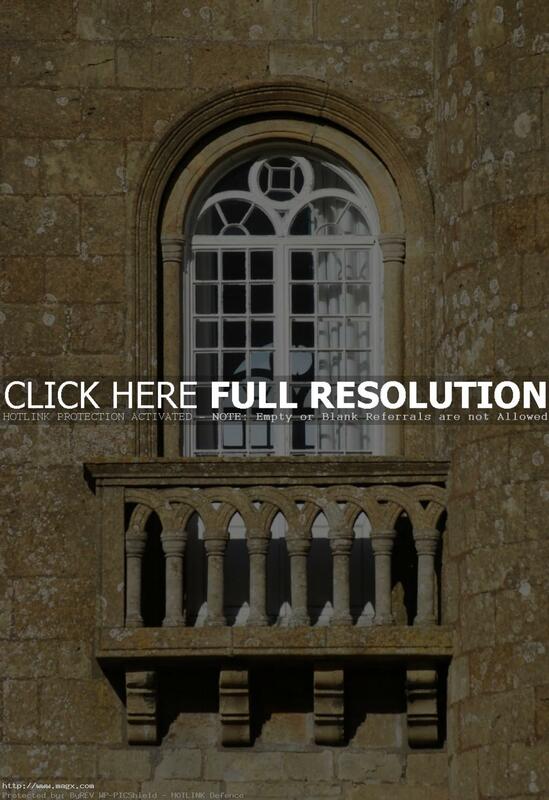 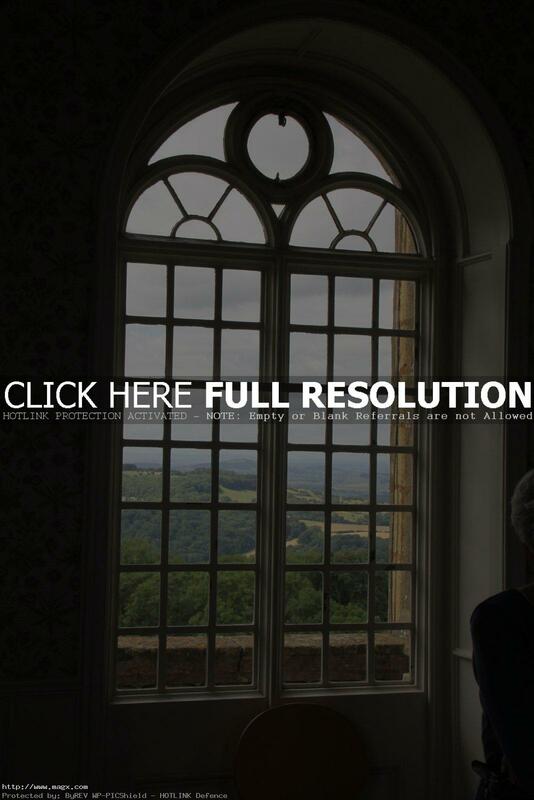 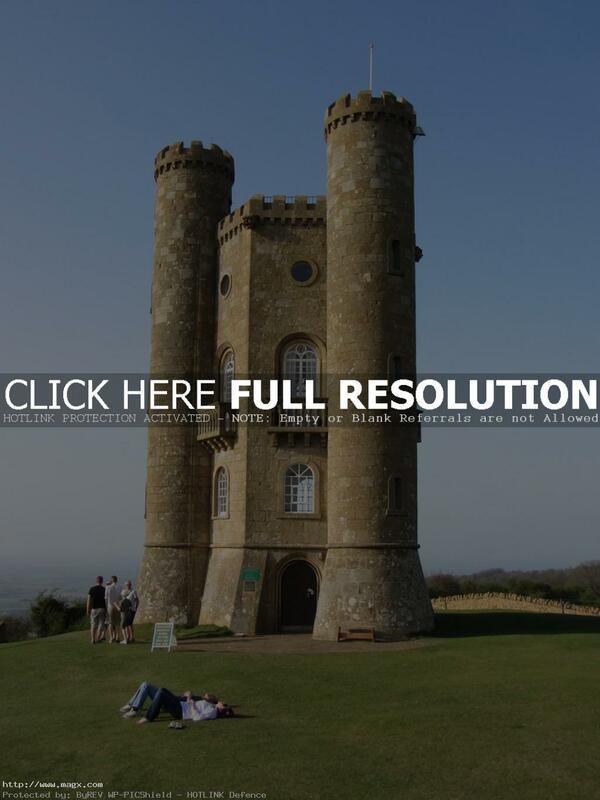 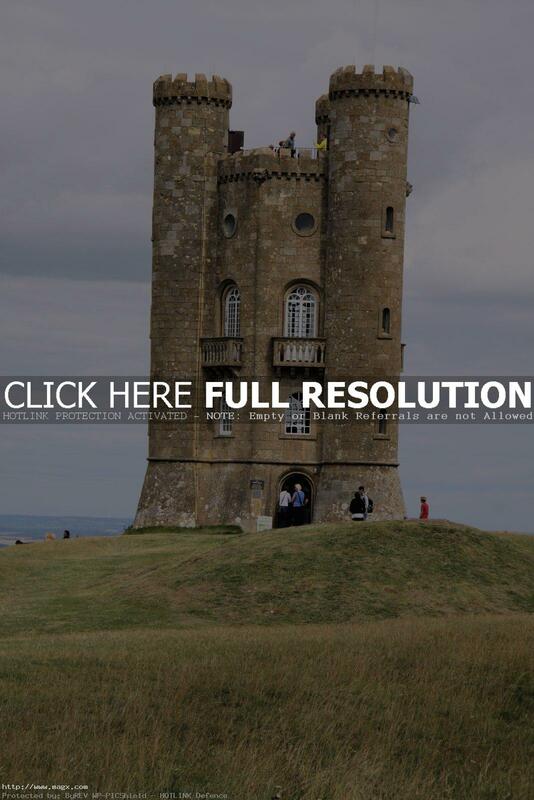 It is located in the Cotswolds with an impressive view of 13 Counties. 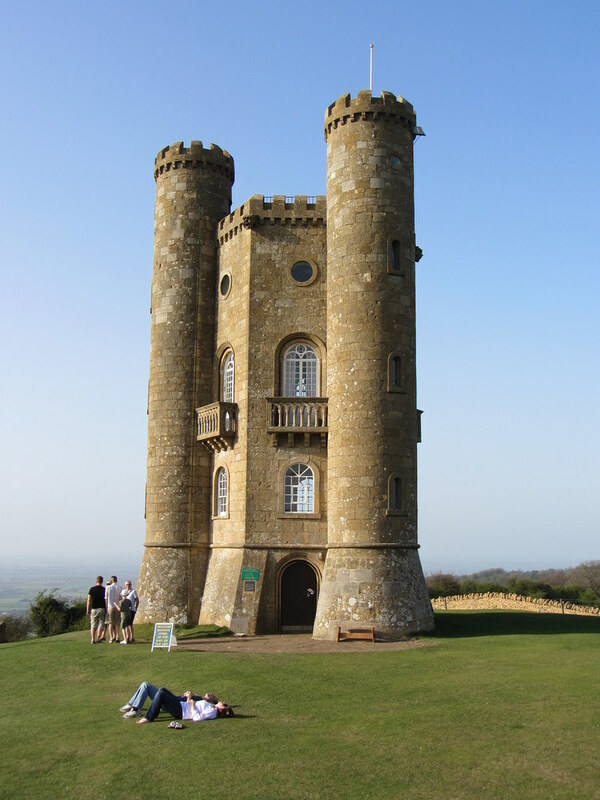 With 1024 feet (312m) above sea level is the second highest point on the Cotswold escarpment. 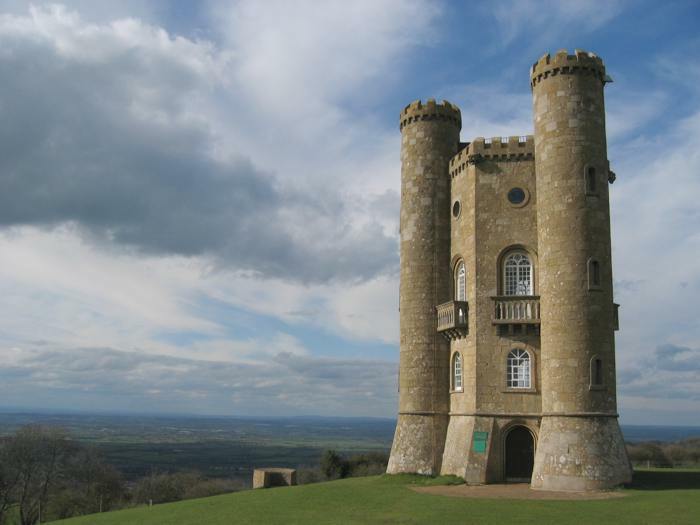 The Tower is open for public and for a small fee you may climb to the very top.